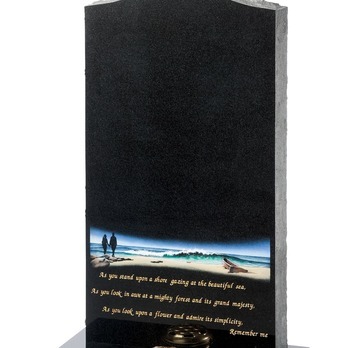 MEMORIALS ◉ At EP Monumental Masons we provide a wide range of memorial options for all locations and all budgets. 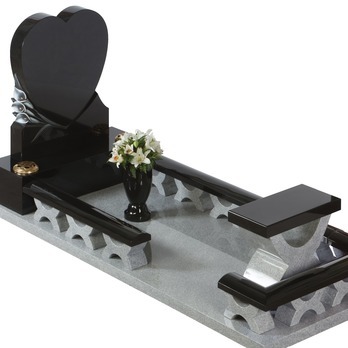 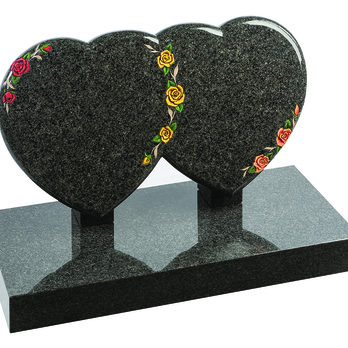 From a churchyard or cemetery lawn memorial headstone, gravestone or kerb set through to beautiful vases, heart shapes, book or scroll memorial, we can help you decide what’s right for you and your family. 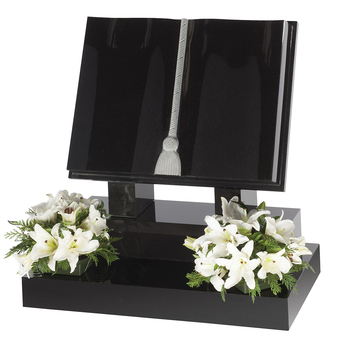 Please take a look at the different types of memorial we offer. 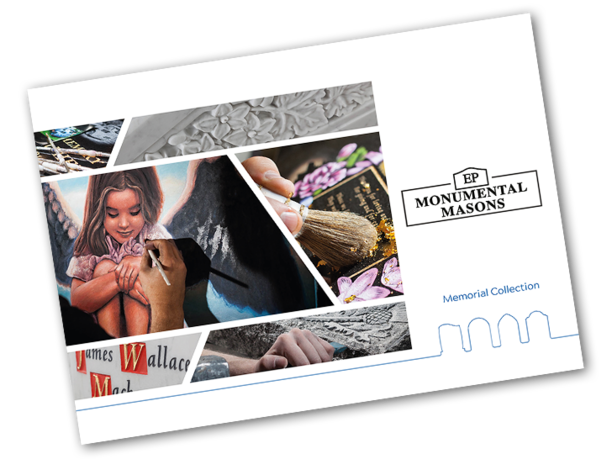 To access our full range of products, please take a look at our online brochure or request that a hard-copy brochure be sent to you using the form at the bottom of the page. 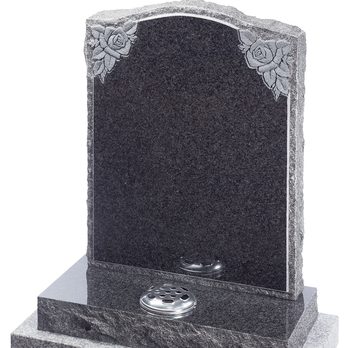 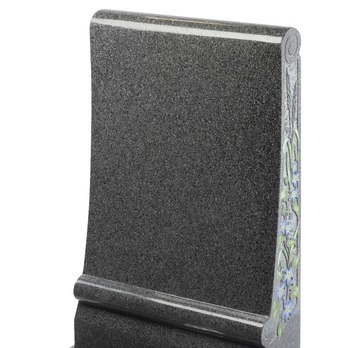 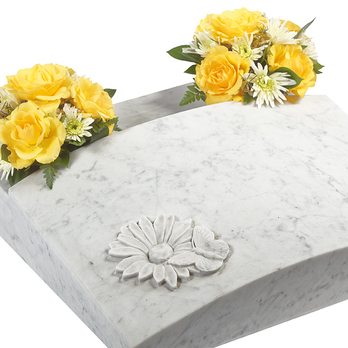 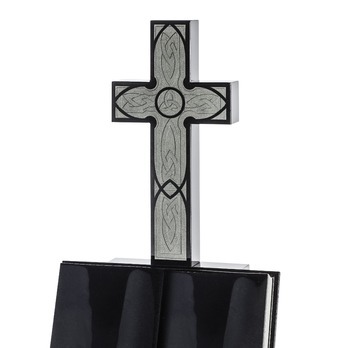 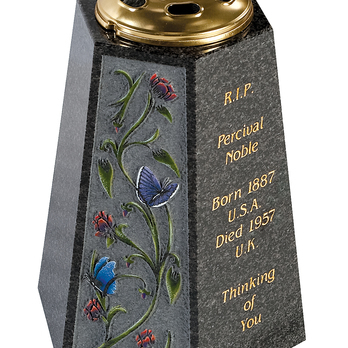 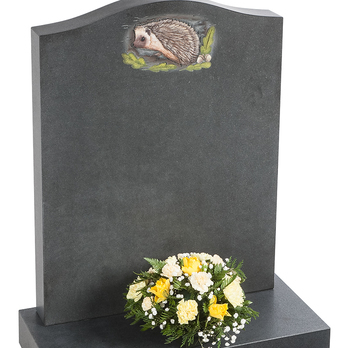 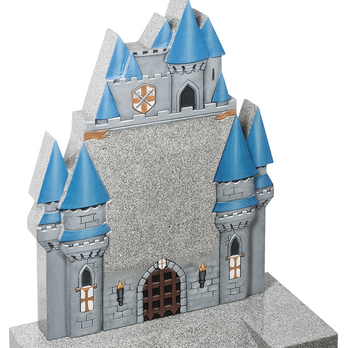 All our memorials are available in a wide range of granite or natural stone options. 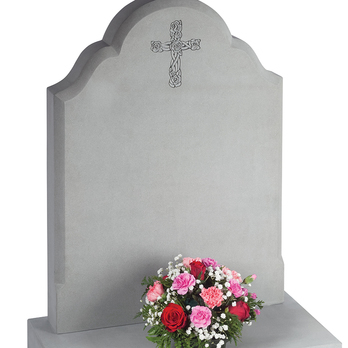 We would be happy to discuss any requirements you may have.